Delve deep into the Forest Grove and take your store to an distinctive, introspective place. This template package is reminiscent of a lodge, cabin or other location full of lore. 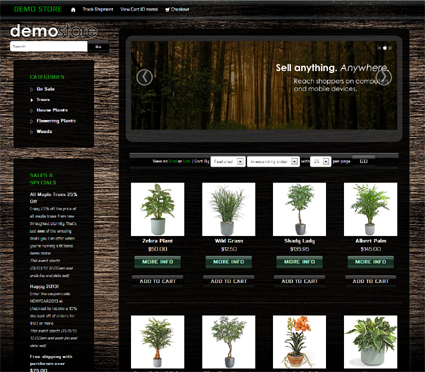 Explore the Forest Grove in your own store today!